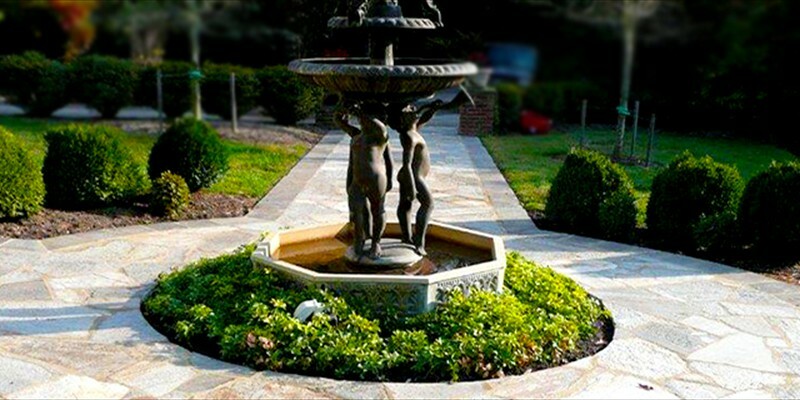 Garcia Patios & Landscaping, Inc.
Garcia Patios and Landscaping, Inc. is an Edgewater Maryland residential and commercial landscaping maintenance, landscape design, patio paver, maintenance-free vinyl deck and hardscape design installation contractor who also specializes in interlocking concrete, stone, brick or flagstone pavers for driveways, patios, pool decks, walkways, sidewalks, masonry, stonework, fire pits, fireplaces, retaining walls, outdoor kitchens, waterfalls, ponds or pools as well as landscape maintenance, hardscaping, retaining walls, stonework and masonry work, and custom, maintenance-free decks stairways, stair rails and railing. 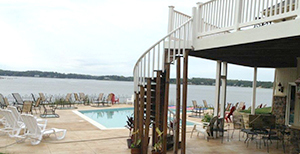 Our clients are located in Anne Arundel County, Prince Georges County or Queen Anne’s County Maryland areas. 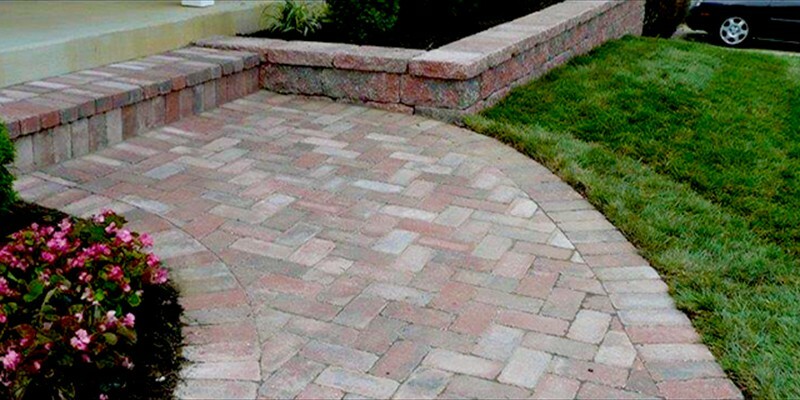 We stand behind our work while using the best quality products such as Belgard and EP Henry. We concentrate on your job until completed to your complete satisfaction. 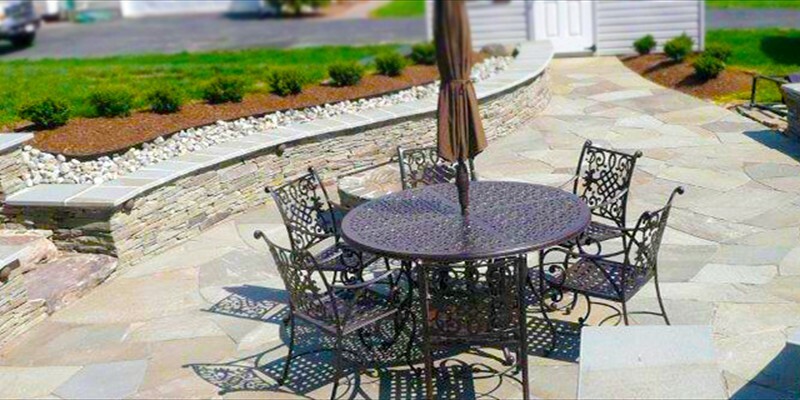 Whether you are interested in a new beautiful paver patio, low maintenance deck, driveway, pool deck, landscape design, landscaping or landscape maintenance in the Anne Arundel County Prince Georges County or Queen Anne’s County Maryland areas Garcia Patios and Landscaping will surpass your expectations. 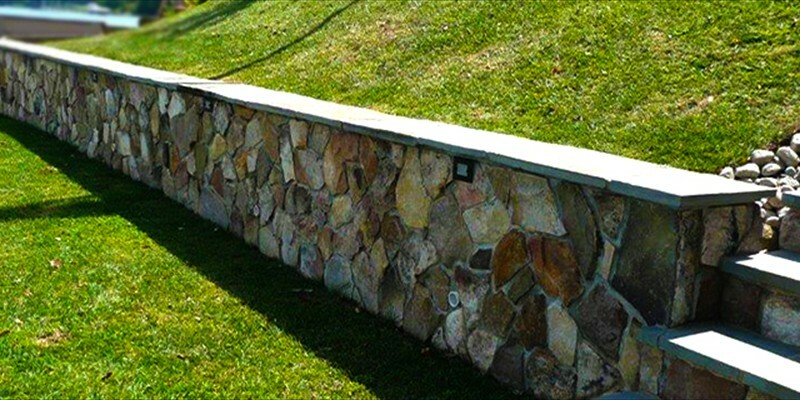 "After working with other landscaping companies and waiting long periods of time for their estimates, we asked Garcia Landscaping to estimate replacing our deteriorating wood retaining wall with a masonry stone. Mr Garcia arrived as scheduled and we had his estimate within a day at a fair price. We could not believe how hard they worked, completing the work on schedule. Their workmanship is superb with attention to detail. 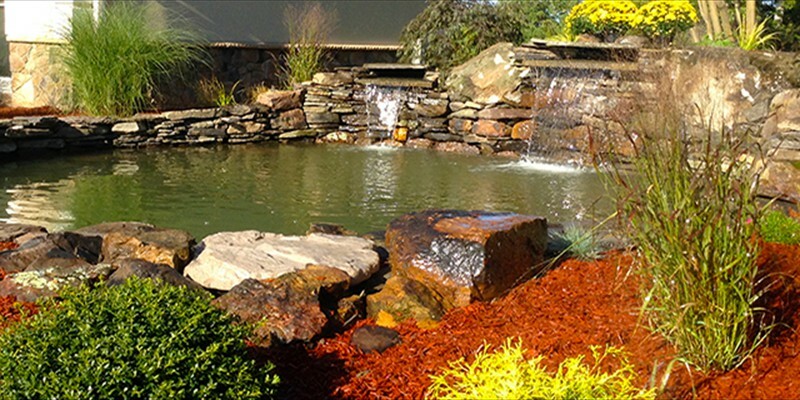 We recommend Garcia Landscaping highly. 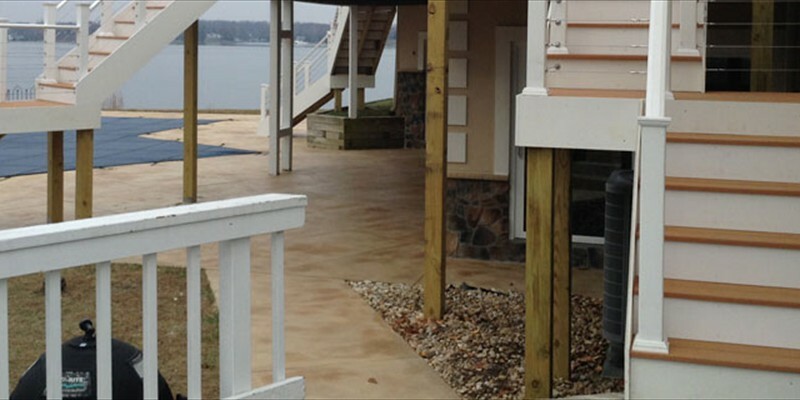 We could not be happier with their workmanship." "Thank you so much for a job well done! I couldn't be more pleased with my new driveway and sidewalk! You and your crew displayed exemplary professionalism. You started the job promptly and finished the job promptly. The crew you sent out were nothing short of amazing! Hard working, meticulous attention to detail, polite and dedicated! What a fantastic organization you have! I would be confident and proud to recommend your company for services!" "Extremely talented workers. We are so happy with the patio they installed over the summer. It is beautiful. The price was the best we found in the area. Highly recommended." "This is a great company. They have completed two projects for me, (1) installation of a retaining wall and (2) installation of a concrete parking pad and a ramp to the garage. Both jobs were carried out at a very high professional level, in a timely manner, at a very reasonable cost, and were worth every penny that I paid for them. The crew is fantastic, they do everything very thoroughly and skillfully, are very friendly and open to suggestions and discussion as to how to do things best to everybody's satisfaction. Communication is a breeze, everything can be discussed via email and phone. This company became my absolute favorite in home improvement - will definitely call on them next time I start a new project. Thanks a lot!" "The entire team, from Mr. Garcia to the office staff to the workmen, were incredible to work with. The work was done flawlessly, quickly and affordably. We LOVE our new patio!" 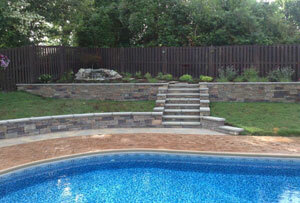 "I have used Garcia Patios and Landscaping for several years and the crew is absolutely awesome. They are very professional and very customer focus. 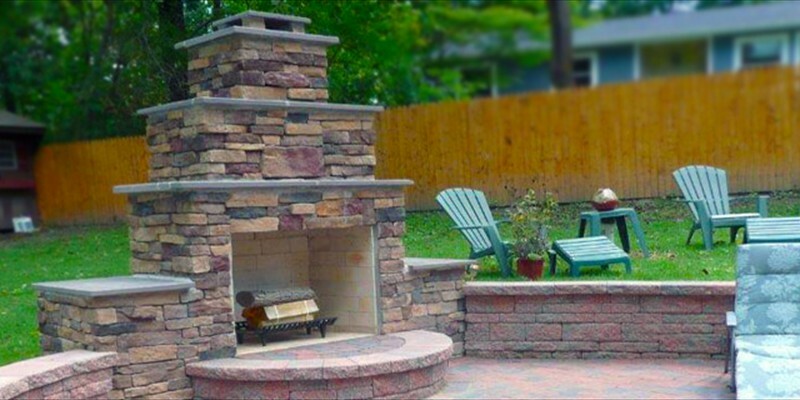 They have done a super job in my yard and I would recommend them to anyone who wants a class A-1 job." 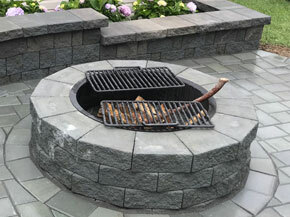 "Mr. Garcia, his office staff and workers were all friendly, professional, very skilled and completed the job in a very short time - Our patio and fire pit are gorgeous !!! We highly recommend this company !!!! 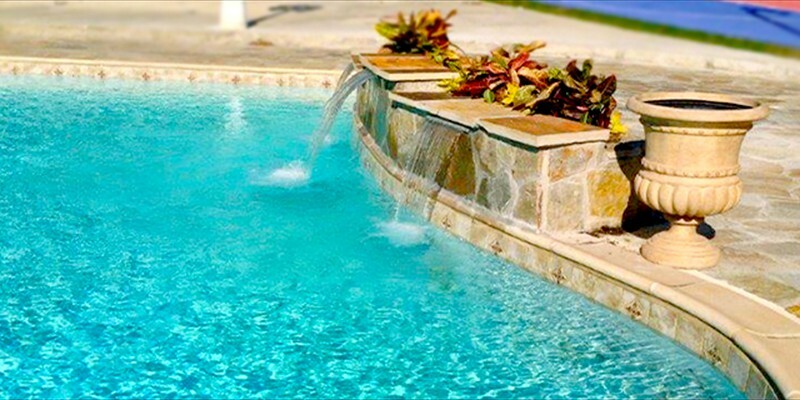 Thank you so much..."
"Great job, Great Service, Customer focused and knowledgeable! Prompt in coming out giving an estimate, meets all your requirements and timely in their actions. I recommend to all. I will be a repeat customer in the future!" 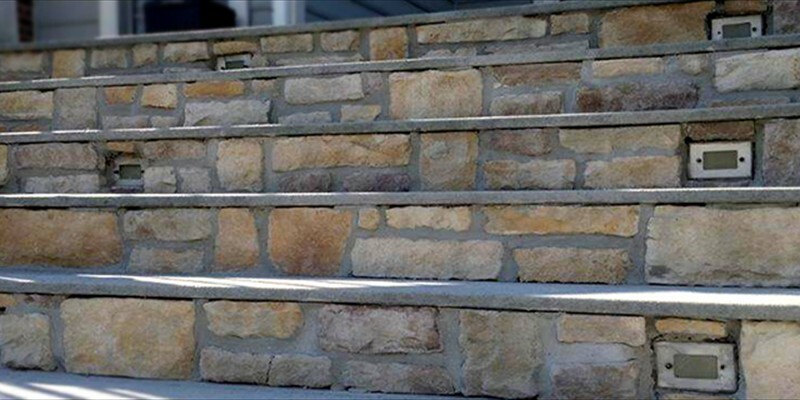 "I just wanted to take a moment and pass on how thrilled my wife and I are with the new stone wall, plants and the resurfacing of our concrete steps. We so very much appreciate the craftsmanship and professionalism that was exhibited throughout the completion of this job. We are even more pleased with how hands off for my wife and I this project was once we contacted Garcia Patios and Landscaping and that is very important to us as we both are working full time. 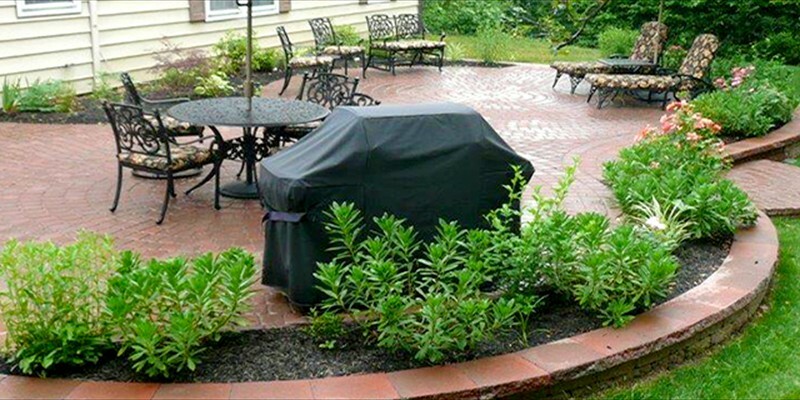 I will certainly pass on my highest recommendations for Garcia Landscaping to all my friends and co-workers." 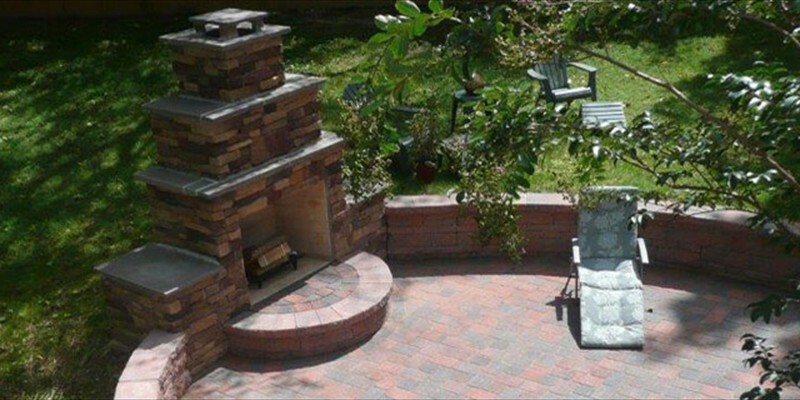 "We are thrilled with our patio and landscaping job done by Garcia Patios & Landscape! We worked with Mr. Garcia on the design of the patio and he made sure to give us assistance and guidance in making sure we got what we wanted. 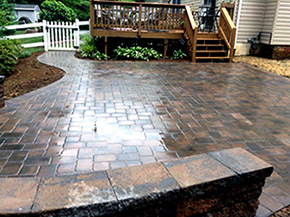 We are thrilled with the workmanship and the skills of the crews that worked on our patio and landscaping. Everyone from Mr. Garcia, to the crew to Ginger were wonderful to work with and we would recommend them to anyone. 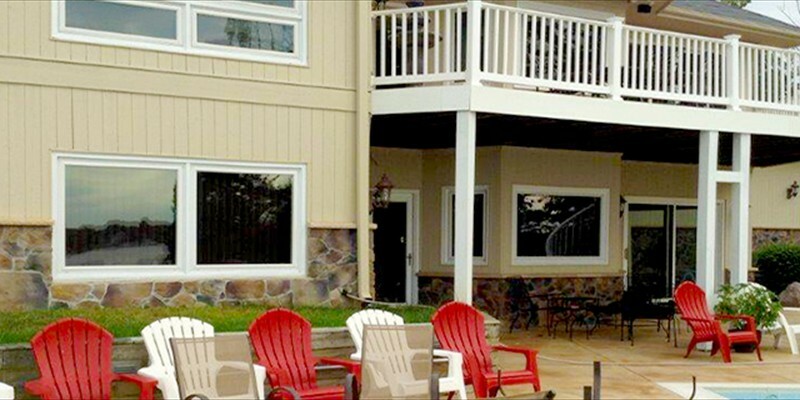 Thank you for giving us the outdoor living space we wanted." "Good group of guys. They worked very hard and the results were amazing." "What a great job that was done in my yard, Thanks a ton!" 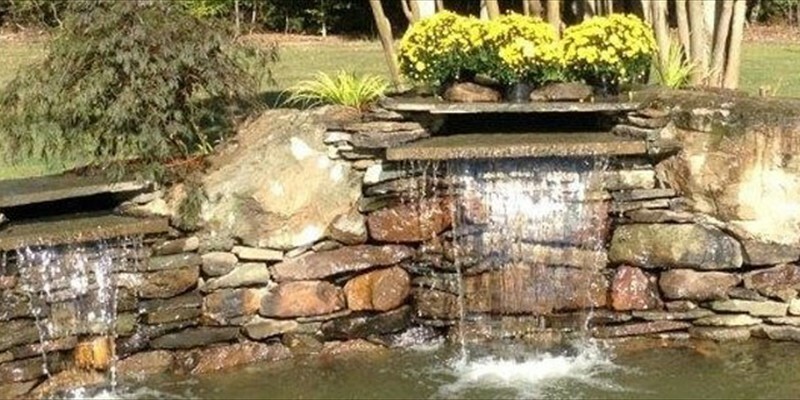 "Garcia Landscaping does an exceptional level of quality in there designs and craftsmanship! They do there jobs in a timely fashion as well. I have neighbors and friends that have used Garcia and they are very pleased with the outcome!"